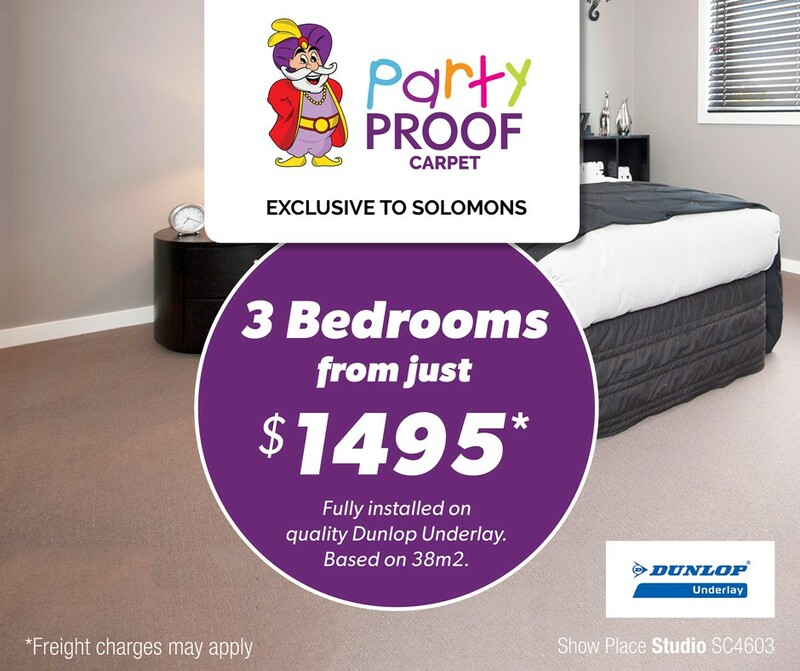 Pop into Solomons Toowoomba and have a chat with David, Roslyn or Flynn for all of your flooring needs. 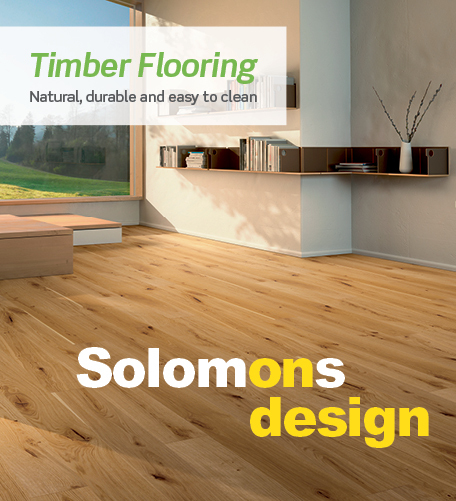 With over 10 years industry experience, we have the flooring solution for you. Come and see us for supply and installation of a huge range of products including wool carpets, solution dyed nylon carpets, polypropylene carpets, polyester carpets, Triexter carpets, commercial carpets, domestic carpets, commercial floor coverings, vinyl floors, commercial vinyl floors, engineered timber floors, floating timber floors and laminate floors from the these leading suppliers Feltex, Feltex Classics, Redbook, Tuftmaster, Victoria Carpets, Pegulan, Gerflor, Karndean, Universal Flooring, Mflor, verticals venetians, shutters, timber and roman blinds.